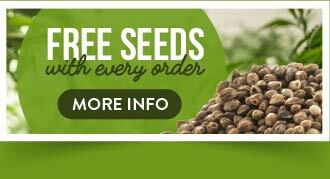 The Original Seeds Store presents Afghan Kush x Black Domina cannabis seeds created by the breeder World of Seeds (See all World of Seeds). Afghan Kush x Black Domina is a Feminized and Normal strain created by breeding Afghan Kush x Black Domina. This results in a strain that is 100% Indica, and % Sativa. This results in a strain that is 100% Indica. Afghan Kush x Black Domina reports a THC content of 19.00%.classed as Medium THC level. 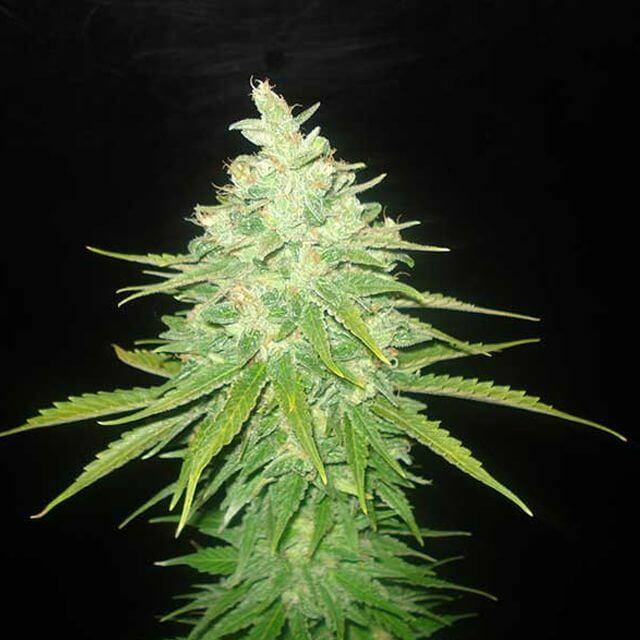 World of Seeds Afghan Kush x Black Domina exhibit the characteristics of Fast, easy to grow strain characterised by her high therapeutic value and the density of her buds . 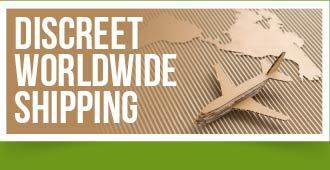 Find related cannabis strains in our Afghan, Domina, Kush collections. Afghan Kush x Black Domina hasn't won any cups or awards yet.